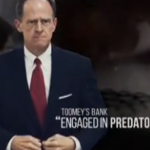 A Democratic ad falsely accused Pennsylvania Republican Sen. Pat Toomey’s bank of using a “controversial” loan tactic that forced 21 people out of their homes. In fact, only two of them lost houses, and there is no evidence that either home was a primary residence. 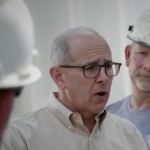 A Wisconsin Democrat’s ad falsely accuses his opponent of proposing to cut Social Security benefits for two-thirds of seniors. Actually, benefits would go up for the poorest one-third of current beneficiaries, and would be unchanged for most others. 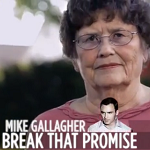 A misleading Republican attack ad accuses Nevada’s Democratic candidate for Senate of putting “deadly drunk drivers back on the roads.” She didn’t. 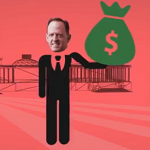 A liberal political action committee uses the old trick of cherry-picking votes, making it seem as if Sen. Pat Toomey of Pennsylvania chose to give tax breaks to “the super-rich and corporations” instead of funding education. 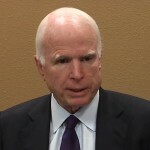 Sen. John McCain’s primary opponent implied that if reelected, McCain may not live long enough to fulfill another six-year term. Actually, the odds are in his favor. 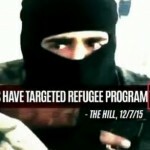 A common Republican falsehood — a claim that Syrian refugees being admitted to the U.S. are “unvetted” — is beginning to infect campaign TV ads. 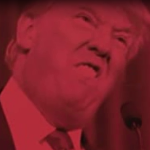 All refugees seeking to enter the U.S. go through a screening process, with special measures for those from Syria. 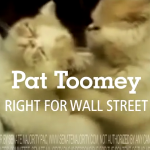 An ad from a Democratic super PAC misleadingly claims Republican Sen. Pat Toomey supported a “$1,300 tax hike for working families.” He did not.